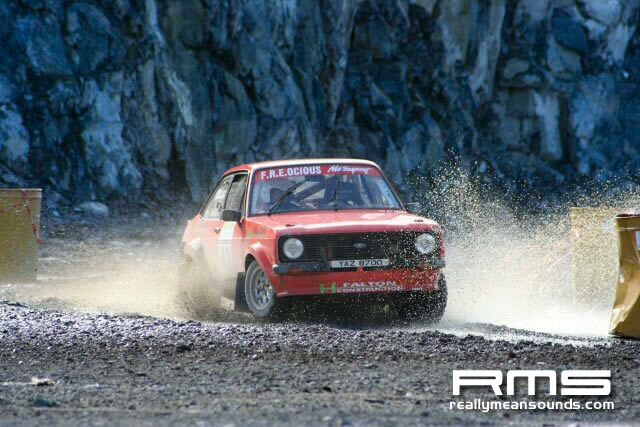 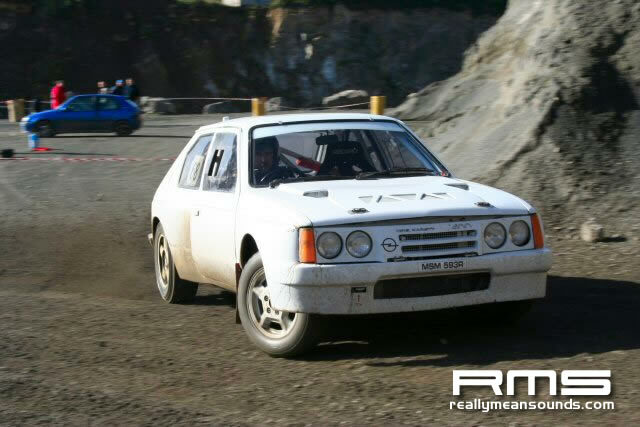 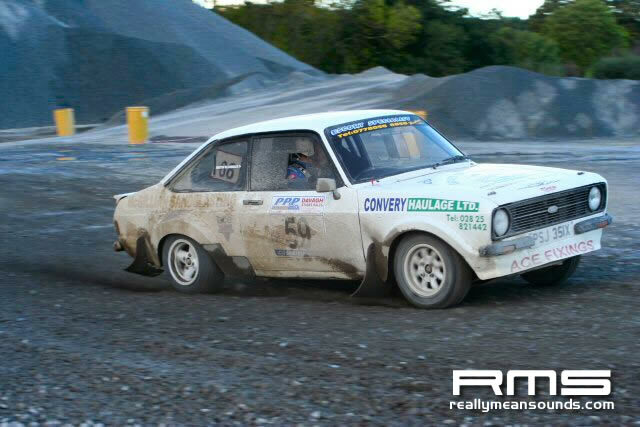 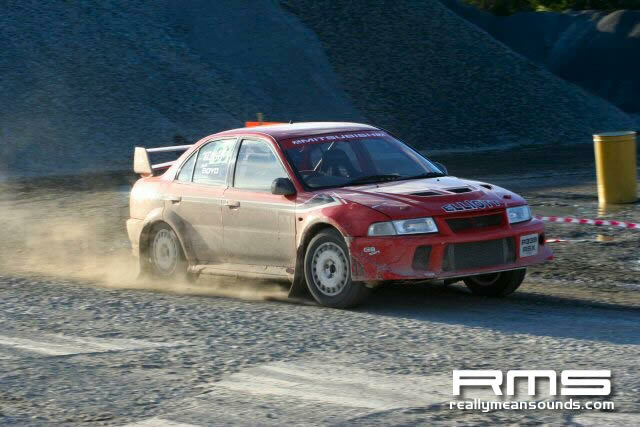 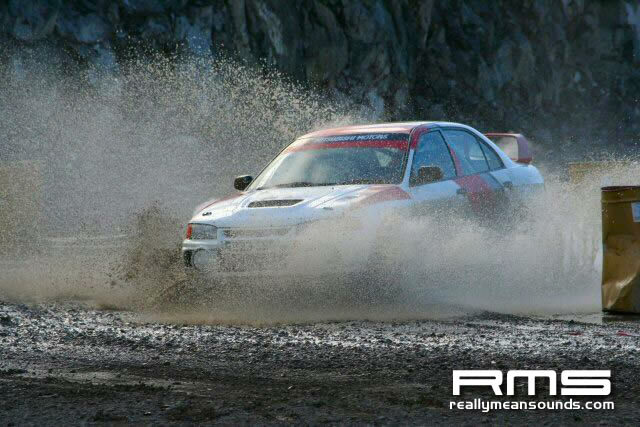 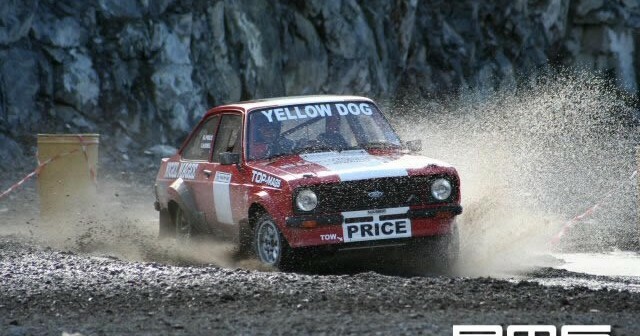 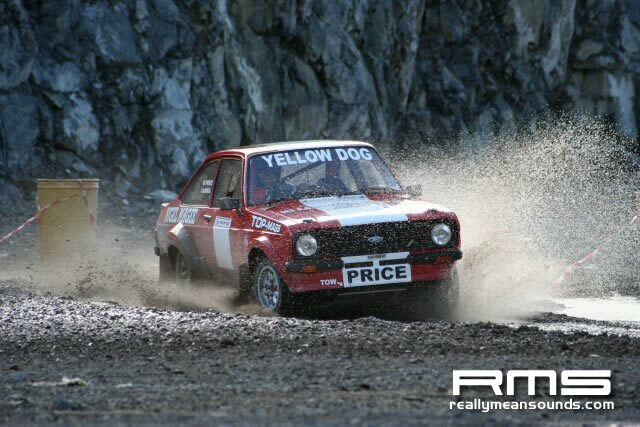 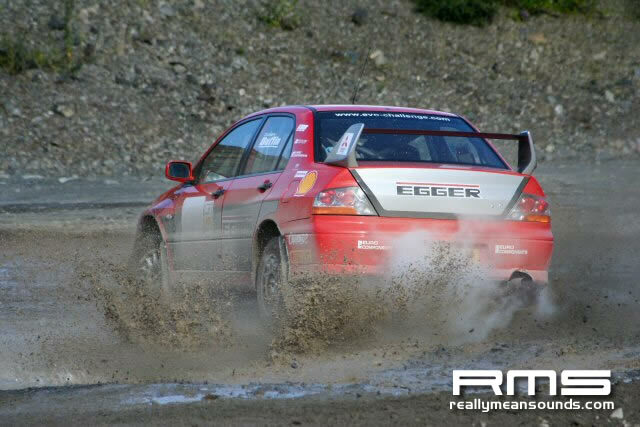 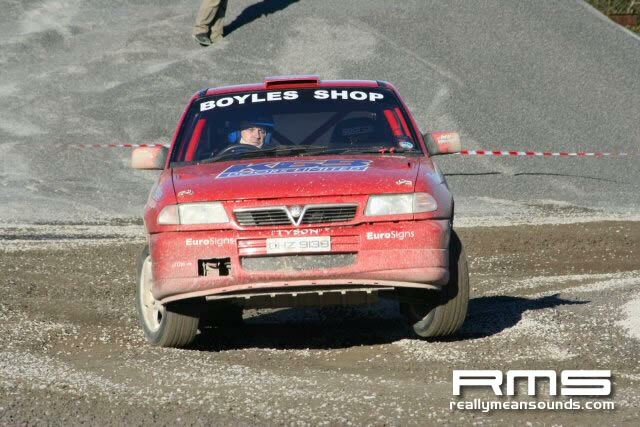 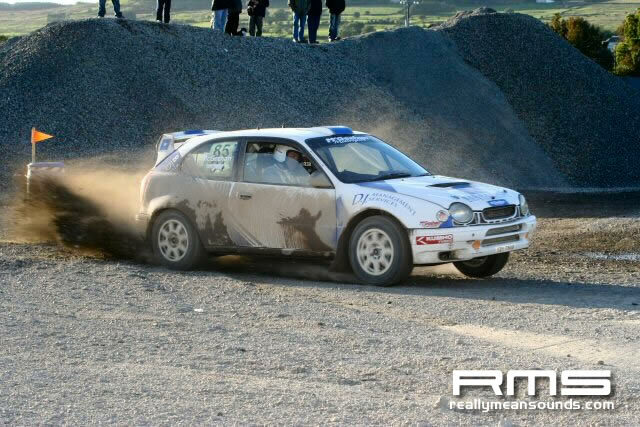 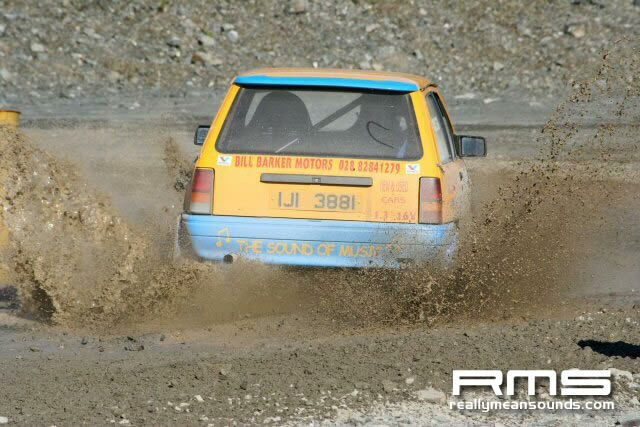 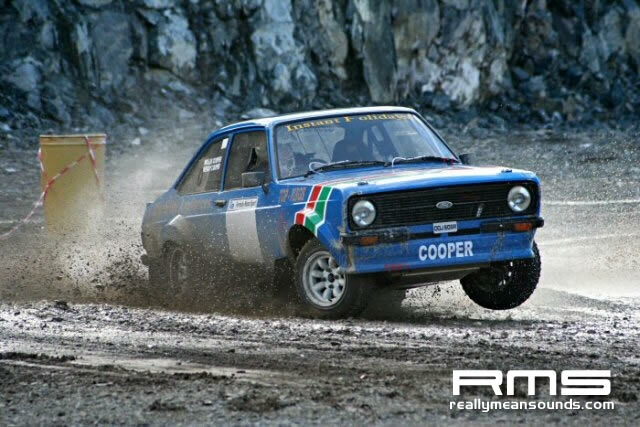 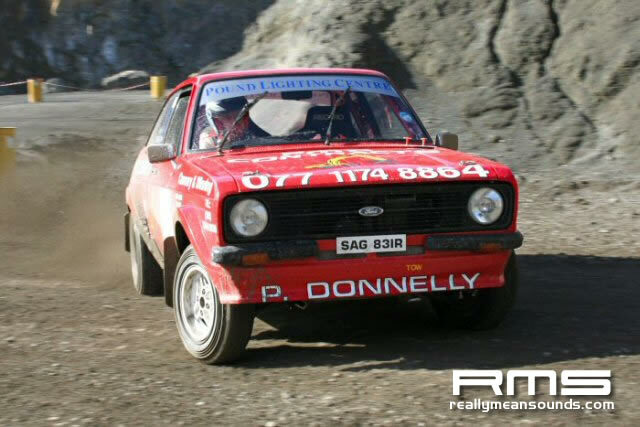 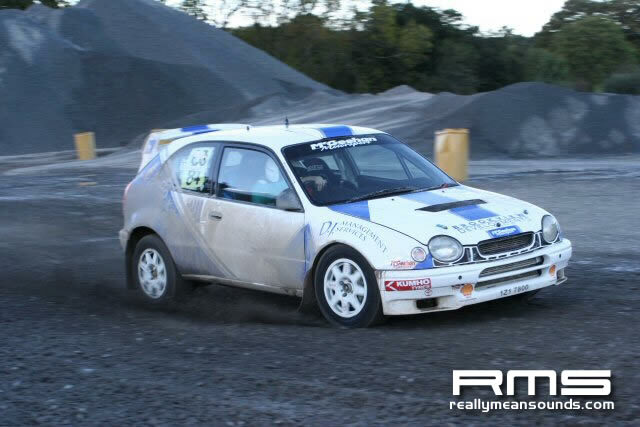 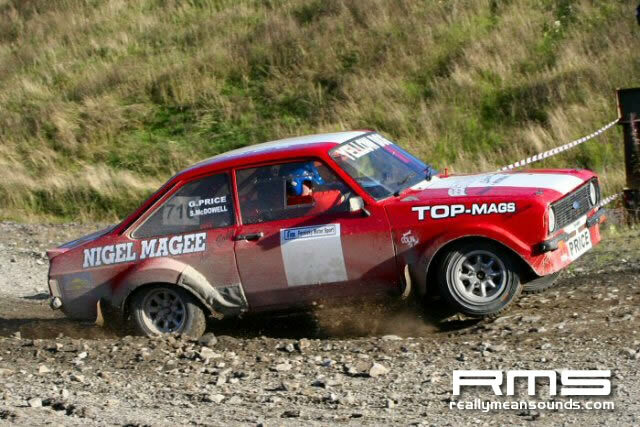 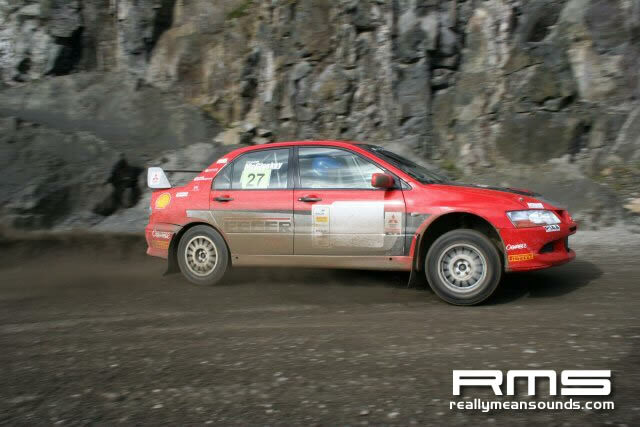 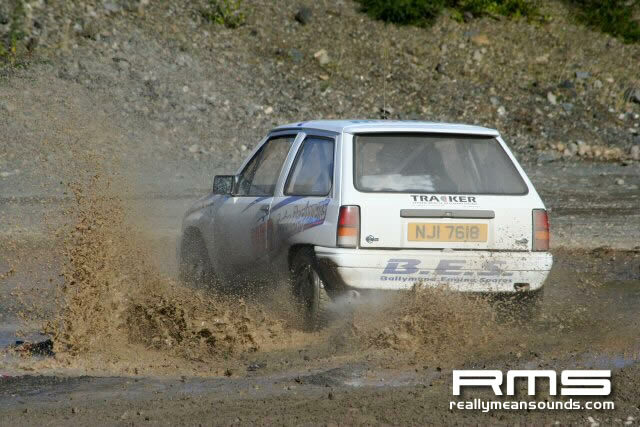 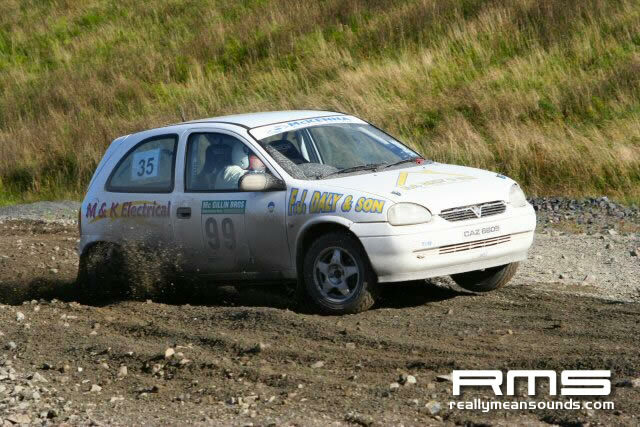 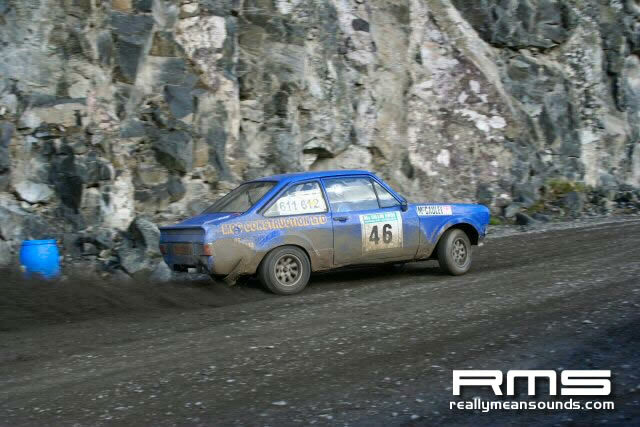 Loughside Quarry off the A8 in Larne hosts this Rally Time Trial twice a year roughly and what a day it was with the quarry changing shape all the time the course is never the same and was very tight and tricky with a few long sweeping straights. 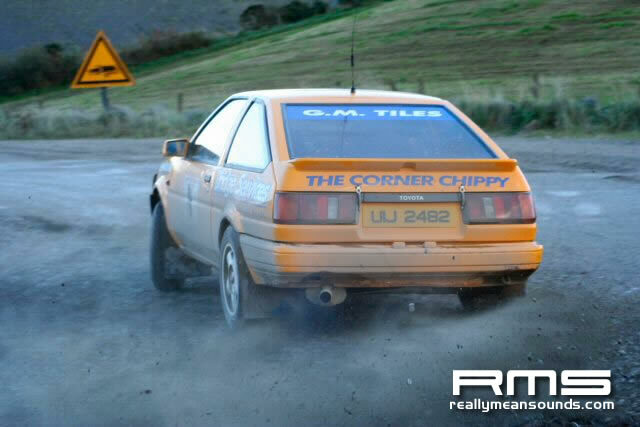 Few big names out including Derek McGeehan in a Corolla WRC, Roy Haslett back into RWD in the form of a kadett (RWD is where he made his name on the stages) and also Kieran Graffin in an evo, all 3 men spend all there days building and testing cars for customers so it’s great to see them out for the days craic! 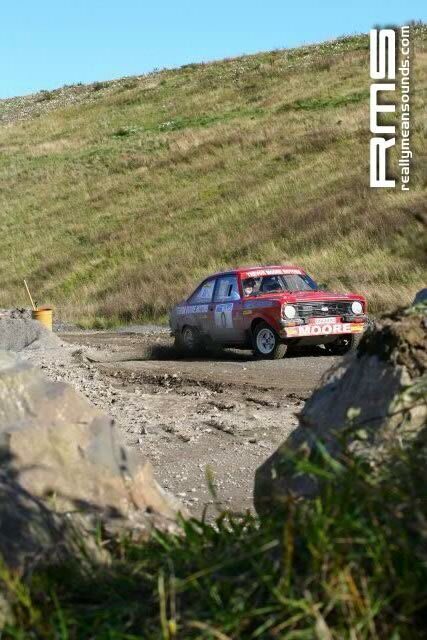 Lots of quick novas and 2 sunny’s which where rapid and a stack of MK2 excorts giving it rack to rack attack whilst driving on the limit, epic stuff! 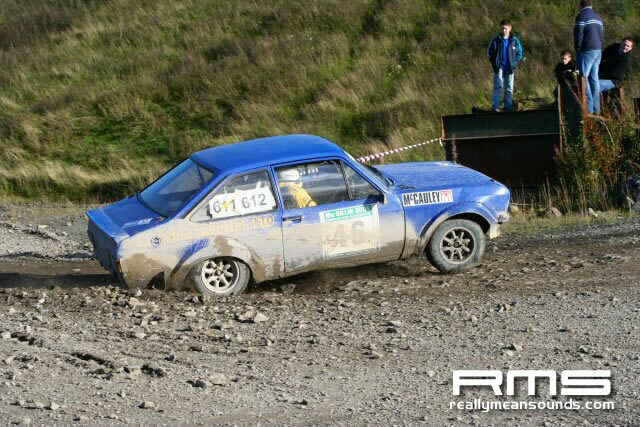 Withe the organisers doing the best they could for the surface smoothing off the corners and rough areas between runs it was to little effect when the 4WD boys came round and from the power they where putting down it was understandable why the gravel wasn’t long in shifting.